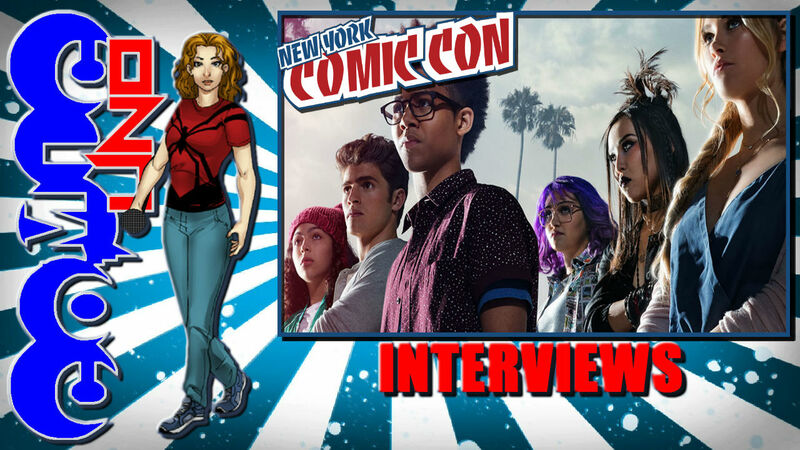 Comic Frontline: NYCC 2018: Runaways Cast & Crew Interviews! NYCC 2018: Runaways Cast & Crew Interviews! 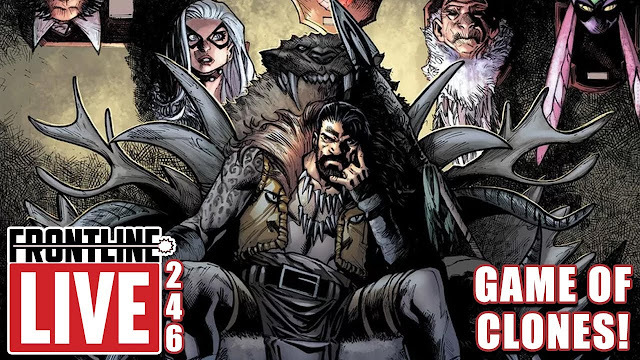 Kat Comic Uno is at New York Comic-Con this year! She is working the floor, hitting panels and doing interviews. Today she got to interview the cast and crew of the Hulu series MARVEL'S RUNAWAYS! 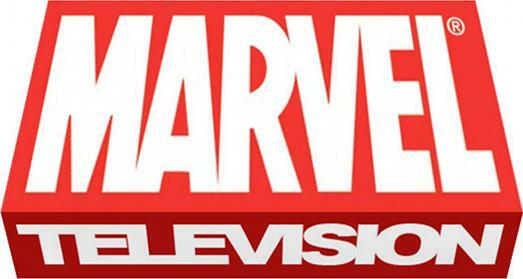 Let us know in the comments what you think of this Marvel Television Announcement and don't forget to follow us on Twitter for the latest Previews, Reviews, News and Interviews!